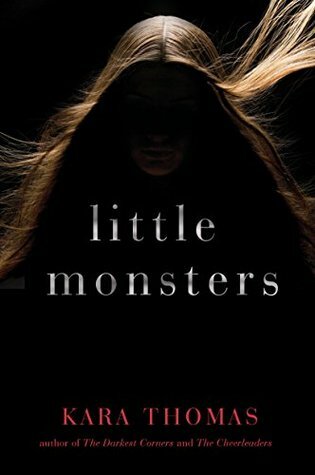 It’s been a while since I’ve read a YA book, and after my love affair with the Pretty Little Liars series, I was read for a ‘little’ something, and monsters turned out to be that thing. 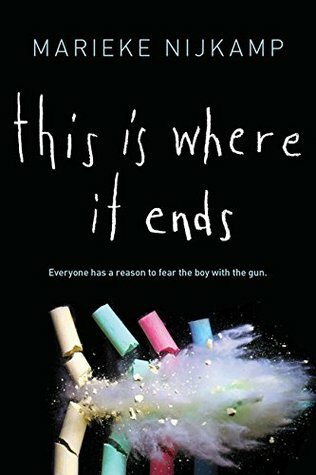 This book deals with the usual teenage angst of family issues, feeling like you don’t belong, not fitting in, and feeling like you have to compromise yourself to satisfy the demands of peer pressure, among other issues, yet it takes it one step further with a murder, which creates a mystery. The plots seems plausible enough. The writing is good, the characters well-developed, and the suspense keeps the pages turning. There was enough angst to satisfy my YA craving. It was good, but not quite everything I was hoping for. (I think my standards for this one may have been impossibly high.) 4 stars. This book was strange. While the basic premise wasn’t the freshest, what the author did with it kind of was. By just adding a few oddities, the author took an old trope and made it feel new. And fun. This story has a little bit of everything thrown into the pot. Murder. Mayhem. Ballerinas????? Add a dash of a girl’s correctional facility and a dollop of the supernatural, and you’ve got yourself (or I’ve got myself) something I’ve never read before. With a base of good writing, pacing, and suspense, that makes this book a tasty dish to this reader. Definitely not going to suit everyone’s pallet, but I enjoyed it. 4.5 stars! There was something kind of beautiful about this book. There were some things that were pretty silly and hokey, too, but those things didn’t really diminish the beauty. And while the book is probably best described as Young Adult, I feel it speaks to a broader audience. 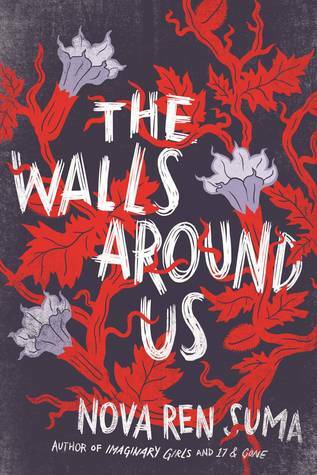 When you break down through the walls of drama, growing pains, teen angst, grief, and everything else going on in this story, this book is about finding yourself. And how easy it is to lose yourself. And the importance of forgiveness. It’s about the fragile line that we all walk during the course of our day to day lives, and how easily one choice or decision can spiral out of control – or makes things right. It’s both complex and simplistic; therein lies the beauty. 5 stars! John Green can write. I don’t think anyone disputes that. He creates characters that feel authentic and real, but this book left me severely underwhelmed. 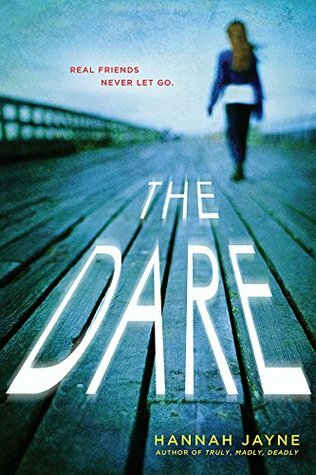 I’ve never read another book that won the YA Edgar Award, but I can’t help but feel like the bar may be pretty low after reading this ‘winner’. 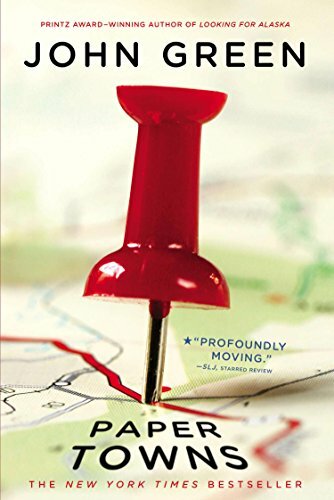 This book wasn’t a total waste of time, it’s a good coming of age story that held my interest, but it pales in comparison to Green’s other books that I’ve read, and the ‘mystery’ left me wondering about my definition of mystery. I suppose that maybe his other books set my expectations too high. 3.5 stars. This book by Dutch author Marieke Nijkamp got off to a bit of a rocky start. It introduces a lot of characters and scene changes before you have a chance to find your footing (knowing who is who, etc.). But it quickly gains depth and momentum, and by the end I not only knew the characters, but I cared about what happened to them as well. The book could benefit from another round of editing for consistency (details like the auditorium is either soundproof, or you can hear the gunshots around the school), but nothing major. As far as books about gun violence in schools goes, I would have liked to have seen more insight into the shooter’s motive and choice to turn to violence. A quick and easy young adult read. 4 stars. I keep asking myself why I’m reading these books. I’m slightly ashamed of myself. But the honest truth is that I’m reading them because I can’t stop! They’re my guilty pleasure. When I’m reading an adult book, I’m thinking of these and wishing I was reading them instead. 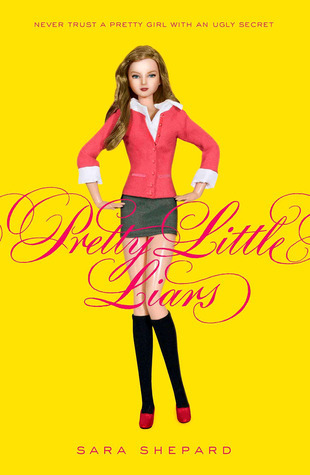 In the second installment of the Pretty Little Liars series, the girls are back with new drama and old worries. The reader learns more about “the Jenna thing” while more potential suspects for A’s true identity are introduced. The suspect pool is then reduced the only it truly can be – by a death. These aren’t the best written books and honestly I find some of the characters so vapid and annoying that I want to slap someone, but they are addictive, and I NEED to know who A really is. So what this YA series lacks in the literature department it makes up for in knowing how to keep a reader hooked – and, as most writers will tell you, that’s a vital skill to have! 5 stars! Wow! It’s impossible for me to believe that this is a first book. It was just so . . . well, good, I guess, for lack of a better word. The writing was sharp, the imagery fresh and unique, the voice amazing. And yet – this is a YA book?!?! There’s something about this one that’s going to haunt me for some time to come. 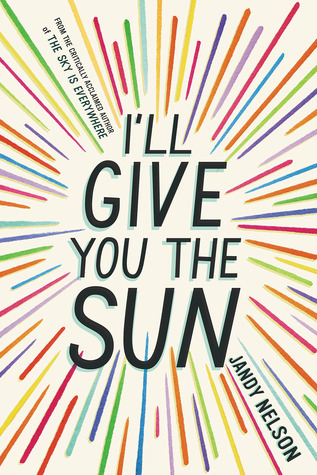 I’m not sure why it resonated so strongly with me, but this book made me both laugh and cry. I didn’t want to put it down. I didn’t want it to end. I want some more. 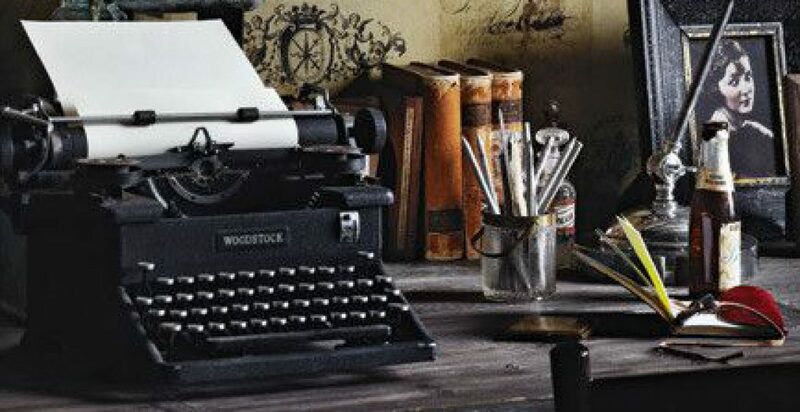 Why hasn’t the author written more books yet? 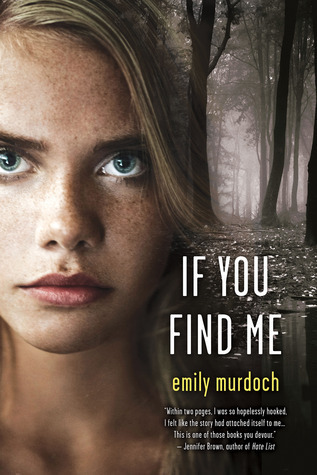 Come on, Emily Murdoch, I need more! This isn’t my normal read, but I am SO glad I gave it a try. (Thanks, Kindle deal of the day!) Five stars!!! I wasn’t particularly impressed by the writing. I was quite worried to discover that I was reading about 7th graders, then quite relieved to find the characters are only that young for the first chapter. These girls are much naughtier than the adult women in the books I normally read. (Not that I wasn’t this age myself and that I don’t realize what goes on – I claim the 5th on ever misbehaving myself in any way – but I was slightly shocked that mothers let their daughters read this, and could not decide at what age I’d expose my daughter, if I had one, to this book.) I didn’t connect with any of the characters, and was almost through the book by the time I was able to keep them straight. BUT – I’m hooked. I have to know what happens. Who is A? What does she have in store for these girls? 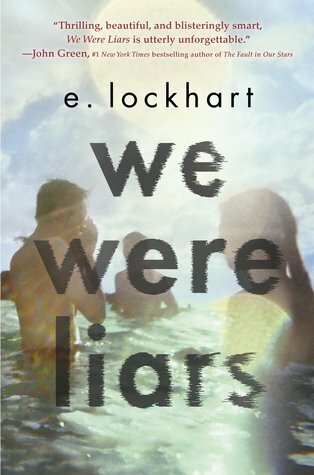 I couldn’t sleep after finishing this book because I was so busy listing suspects and scenarios to identify and/or explain A. I’ll admit it – I felt myself blushing when my husband looked at the cover of this book, then at me with a questioning look – but I’d be lying if I didn’t say that this series is my newest guilty pleasure. 4.5 stars. I didn’t realize that this was a Young Adult book when I picked it up, but once again I found myself pleasantly astounded. YA books weren’t like this when I was younger. This book was smart and beautifully written in a unique style that I completely enjoyed. I thought I had it figured out. Then I didn’t. Then I realized that I had part of it, but the author tricked me into doubting myself and then whammied me with an added bonus. 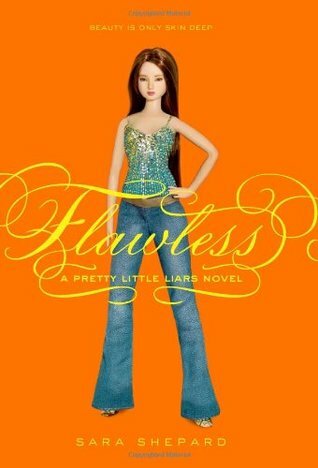 This book kept me on edge. I didn’t want to put it down. It gave me pleasure. It gave me pain. At 225 pages, this is a quick read, and one that I’d recommend if you like reading about teenage strife and you’re in for a bit of mystery. This is one that I’ll be passing on and forcing someone I know to read. 5 stars.